Drag race application. 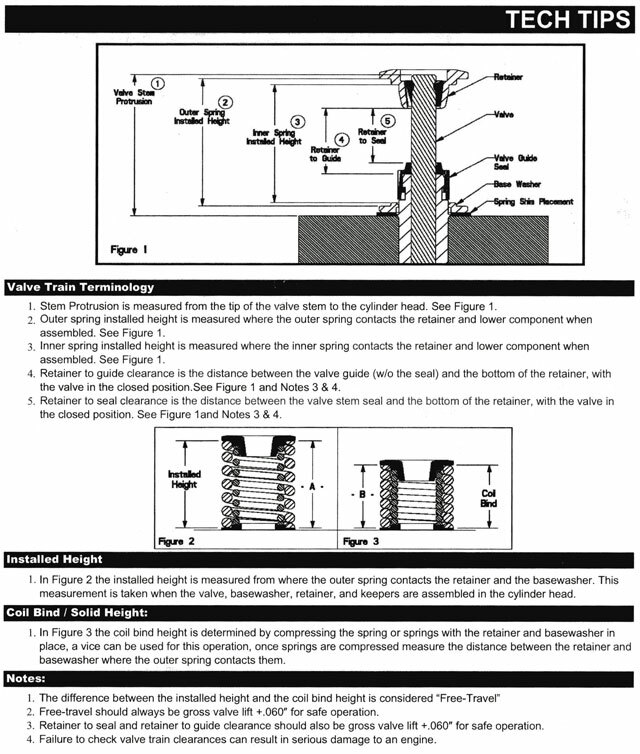 This profile requires WEB CAM'S special rockers and spacers. Uses outside lobes ONLY. Price Per Set (2). This billet aluminum plate was specially designed to maintain the factory gasket, and to block off the original oil holes for a OEM VTEC assembly. 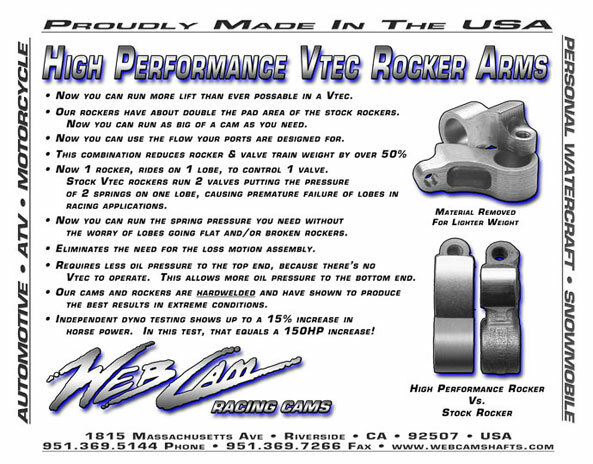 Only use when installing WEB CAM Pro Series Rocker Arms. 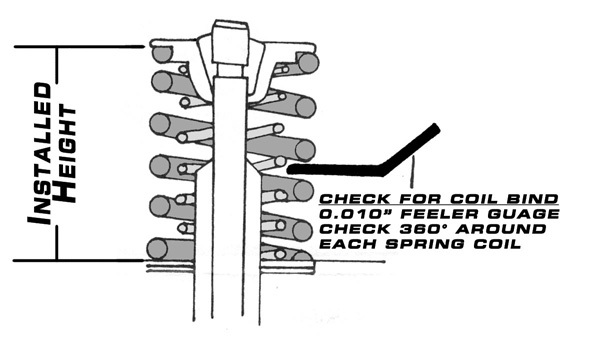 Factory OEM Adjusting Screws. Price (Each). Factory OEM Adjusting Nuts. Price (Each). 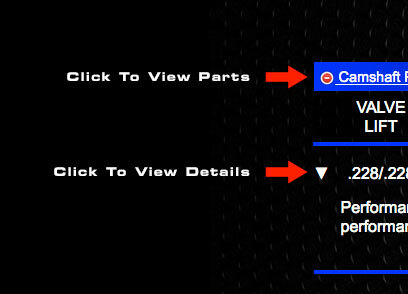 Acura Integra (PRO B 2 CAST) B 17 A DOHC 16v Parts List.